helping personal brands expand their audience and influence through the power of human touch. We believe in bringing the “social” back to social media. That’s why we use our in-house team to grow your account – no bots, no fake followers, and no automation involved. Rather, we provide authentic interaction from a real mobile device. We call this The Manual Method™. "I was able to greatly grow my account while working with Trill Media and learned so many tips I continue to use today. What I really loved though was that they were real people I could trust. They were always there to answer a quick question and I always felt so confident in trusting their knowledge and taking their advice. They went above and beyond in helping with all aspects of my social media strategy." "Trill Media provided worked with us to boost our results in weeks, not months. 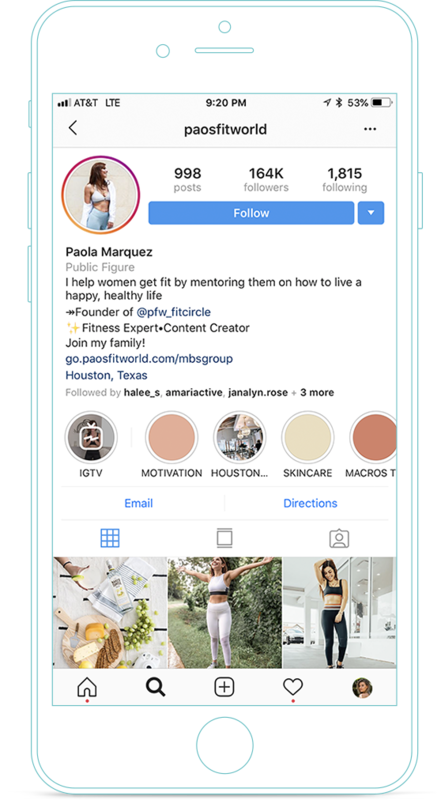 They know exactly what they’re doing, and they are incredibly knowledgeable on the best growth strategies for Instagram. 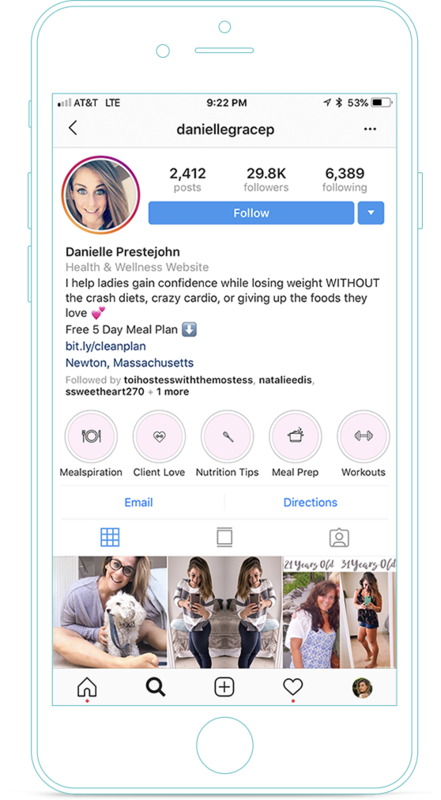 Their help allowed us to quickly reach more than 100,000 followers, which resulted in more brand exposure and lucrative deals with important brands like Bai, Chobani, and Raw Sugar." "Trill Media has been useful in helping me navigate Instagram. They've provided strategies that have been highly effective for my platform. " How does The Manual MethodTM work? The Manual Method is a 3 step process we use for growing audiences for personal brands on Instagram. Our team collects information from you at the beginning stages or working together, then heads over to Instagram to discover highly engaged audiences which we will be able to attract towards your page. Since a real human is doing this, it allows for us to maintain a very targeted approach to Instagram growth. Our strategy for engaging other users in unbeatable. 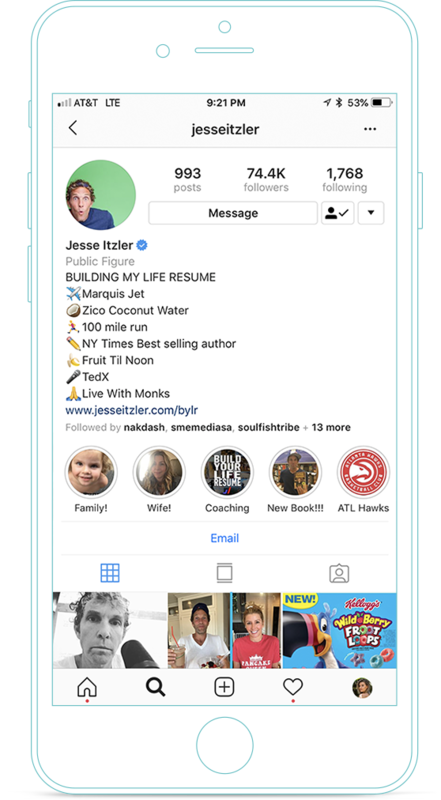 There are only a few ways to truly engage another user on Instagram and we have found following, liking, and viewing stories to be some of the best. That may sound common, but it’s the frequency and timing at which we do these things that is our secret sauce. We make sure to be on the radar of a targeted user for 3 days by engaging their content and viewing their Instagram stories. This level of intimacy creates a great result and attracts followers in an authentic way. Throughout the process of engaging with users, we make sure to measure the results we get from different communities. If we find that engaging with one community is providing better results than another, we double down on what’s working well. Unlike other agencies, there is nothing “set it and forget it” about what we do to grow your Instagram audience. We are constantly optimizing to maintain and improve the results we provide for you. This is where we are able to create quality with our approach and increase the quantity of followers each month at the same time. How much will my account grow by using The Manual MethodTM? On average we grow our clients accounts anywhere form 1,500 - 5,000 organic followers per month (results may vary). Our clients start to see results within the first few days of working together. As time goes on, the results tend to gain momentum and become more significant. Do you use automation, bots, or fake followers? No. At Trill Media we do everything manually to create the most authentic experience possible. This helps with growth, security, and also gives you peace of mind that your account is being handled properly. Does The Manual MethodTM work for my niche? Absolutely! Using the information you provide us we will do research to ensure that we focus on attracting your ideal target audience. What makes you different than cheap Instagram growth softwares? We believe in quality > quantity. It’s our mission to help you attract the kind of audience that truly cares about your brand, content, and offers. Unlike most other agencies/softwares, our team manually does all of the work on your Instagram account (no automation). This is how we achieve such a high level of quality in the audience we help develop for our clients. Most clients who hire us are personal brands who sell products or services to their audience, so for them, quality is very important. With that said, our approach is to aim for creating a quality audience of people who are engaged and actually have the potential to become a customer/client. Do you comment on other people’s posts for me? No, we do not reply to comments on your behalf; speak on behalf of your brand; or comment on others posts. Do you post on Instagram for me? No, we strictly offer growth services to our clients. You will be responsible for creating high quality content; posting it; answering your direct messages and comments on your content; hashtags; and running ads (if you’d like). Once you sign up, you will be directed to an intake form on the next page where we will collect information from you about the audience you’d like to attract. After you’ve filled out your Intake Form we spend 24-48 hours researching your niche and the audience of other influencers in your space to identify where we want to focus our efforts. Through this research period, we learn which audiences we’d like to engage with on Instagram and where our time is best spent for the best return. From here, we focus on a daily engagement strategy to attract these users and turn them into followers for your brand. Finally, you will receive 24/7 support via email. You may cancel your account in writing anytime after the initial 3 month minimum commitment.